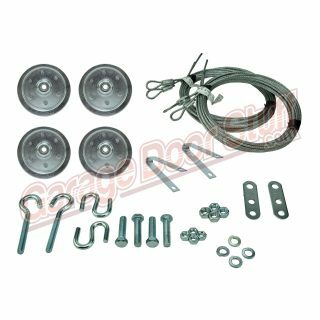 This kit contains all you need to replace the pulleys, cables and hardware on your extension spring garage door system. 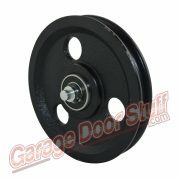 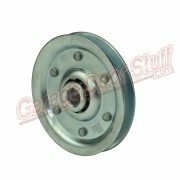 Replacing the pulleys on your door will make the door run like new – garage door pulleys wear and need periodic replacement. 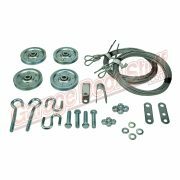 All of the parts in this kit are available individually on this web site. 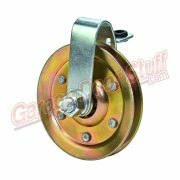 deadly projectile in the event of spring or cable failure.